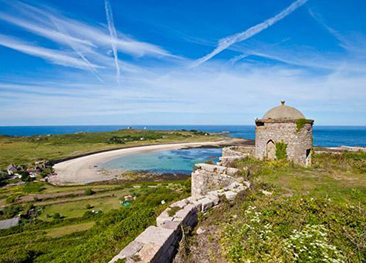 Every August, Alderney plays host to the biggest annual carnival in the Channel Islands. 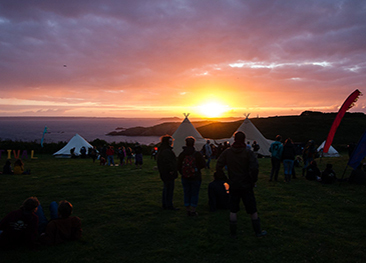 Imagine over 130 events across one madcap extended week and you have, Alderney Week. The week includes eight days of non-stop fun, music, entertainment, sports, medals, trophies and prizes. The week culminates in the famous Alderney Torchlight Procession, in which 2,000 torchbearers parade through the town of St. Anne – something you definitely won’t see in any of the other Channel Islands! The carnival begins with the annual “Cavalcade Day”, where decorated carts and floats make their way through the town in the ever popular, noisy and colourful parade. Family favourites such as the Daft Raft Race, the Manpowered Flight and the Wednesday Night Gala Spectacular, all an appearance – and absolutely free! 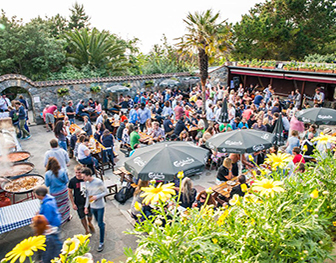 Alderney Week has come a long way since its days as a village fayre, with the festival drawing visitors from near and far to Alderney, nearly doubling the Island’s 2,400-strong population throughout the week. 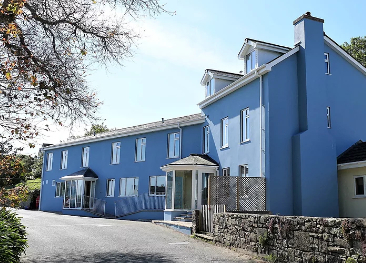 The Harbour Lights is ideally located just a few minutes walk from Braye Beach, one of Alderney's most popular beaches.